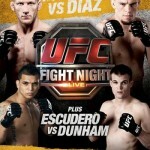 Ricardo Arona to the UFC? 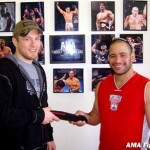 While speaking to tatame.com.br, Ricardo Arona said that he is really close to a deal with the UFC to return sometime near the end of the year. Paulo Filho Back in February. 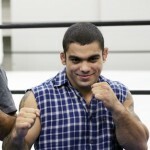 Tatame reports that Brazilian PRIDE sensation and former WEC middleweight champion Paulo Filho is one of the confirmed participants for Bitetti Combat 6, scheduled to be held on February 27th in Brasilia, Brazil. WEC 46: Prediction Report Card. WEC 46 is officially in the books. Therefore, naturally its time for us to evaluate our picks. So here it is, our report card! 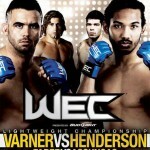 WEC 46, Varner vs Henderson, is all set to start in nine hours! So, we thought this to be the best time to get back in to writing about MMA and sharing our opinion on how things will go down at the ARCO arena in Sacremento.